We are frequently hearing doubts by the modern science about alternative medical methods throughout the world. 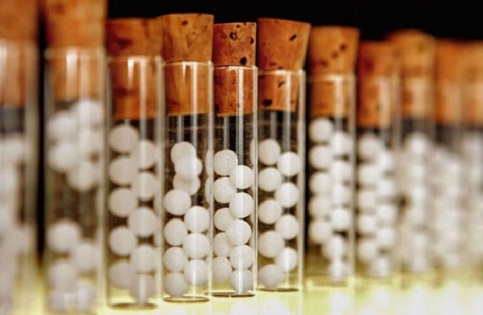 But in this year we can expect little bit about the end of this bad propaganda about homeopathy for the past few years. Because for the first time scientists of IIT, Mumbai have proved how the homeopathy medicine will work, through very modern scientific methods. We know that the Allopathic Doctors are pointing out from long time that there are no chemicals in homeopathy medicines for curing diseases. In this situation doctor Jayesh Bellare, scientist who belongs to IIT Mumbai tested the homeopathy medicine by reducing the density level through Electron Microscope. He has recognized Gold and Copper in 200 C potency medicines at nano level. In other words the researches have proved that homeopathy will work at nano level. « Robot Teacher	» What factor helps a flea to jump very long distances when compared to its size without having wings?What factor helps a flea to jump very long distances when compared to its size without having wings?